Most of us have been exposed to people who cannot speak and who are hard of hearing conducting conversions with the use of sign language. Sign language though, is learned and needs enrolment in a special school. And it is not just them that need to learn it but also people close to them so that they could conduct conversations normally, even if silently. They belong to an exclusive clique, since not everyone knows sign language. Persons with speaking and hearing disabilities are still somewhat marginalized. On the other hand, they are fortunate since they are able to communicate and understand one another through sign language. While people with hearing and speaking disabilities have their own language, there is another type of language that is more universal. It is not a unique language that is spoken by a specific country. It is not oral, nor is it written. It is more visual, but could be more forceful and impactful when you know how to read it. It is called body language, or rather; it is part of general body language. 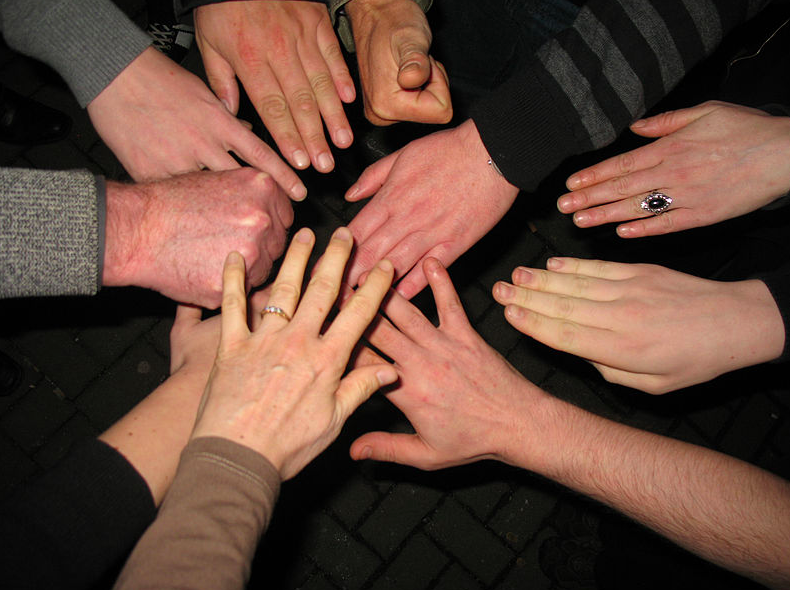 We are talking about something more pinpointed – the language of the hands. Hand gestures could translate into so many meanings, whether positive, negative or in-betweens. 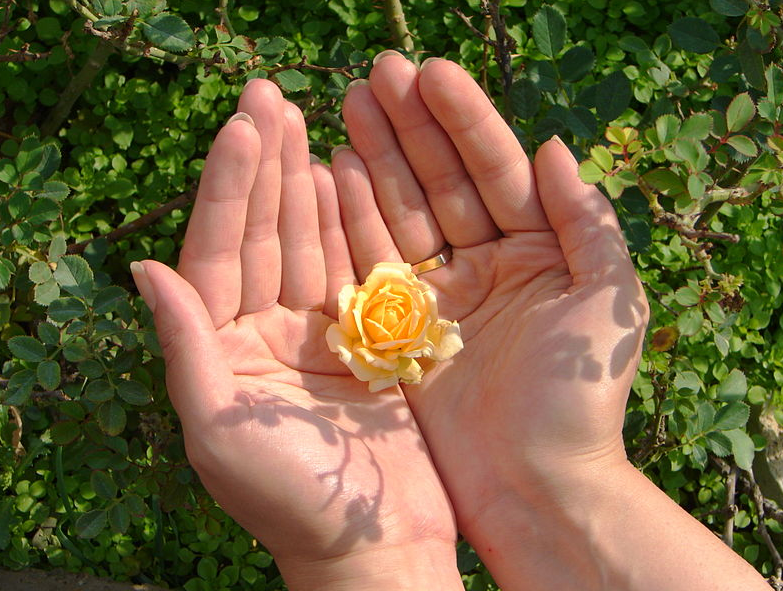 It is believed that the hands are the second richest source of body expressions next to the face. As the hands also interact with other parts of the body such as the face, particularly the eyes, ears and nose, you would then realize just how extensive the symbols and meanings hand body language communicates. Even the infinitesimal hand movement might show a subconscious thought, although at times some are done exaggeratedly or used when a point needs to be emphasized. While deemed universal, caution should still be exercised as some hand gestures that others think are innocent might have a different translation and interpretation in another culture. The hands are considered the most expressive part of the body. A hand consists of 27 bones, the carpals and the metacarpals, which make the hands strong and flexible, allowing them to grip and hold objects. The phalanges allow the fingers to open and close. The wrist connects the hand to the lower arm. Major nerves of the hands are the ulnar and medial nerves that run through the whole arm up to the tips of the fingers. These two major nerves transmit the electrical impulses from and to the brain, causing the hands to move and feel sensation. One of the most universal gestures is having the arms spread out wider than the width of the body, with the hands slightly cupped and the palms up. This gesture, coupled with an engaging smile has been used effectively, even by seasoned politicians to gain wider acceptance as a friendly and approachable person. However, according to studies done by primatologists Frans de Waal and Amy Pollick of Emory University, this is an evolved gesture displayed by chimps and apes, including humans, as a universal signal when asking for food or help. It is a signal that some researchers believe to have heralded the beginning of the language of the higher form of animals – man. From infancy, an upturned and cupped palm translates to the verbal word – give me. You do that, too when you want to extend help. Beggars use the same gesture when asking for alms, an eloquent appeal directed at the kind hearted, to spare a dime for the poor, the needy, the sick or the hungry. It is a common sight to see in developed, developing and under-developed countries around the world. 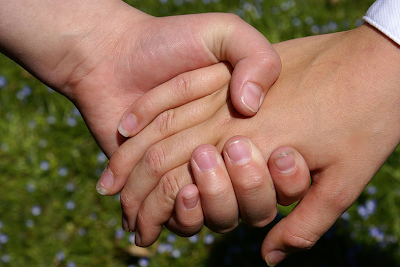 Gripping is a form of holding, when something or someone is being held tightly. It could be interpreted as desire, possessiveness and ownership. The stronger the grip, the higher is the expression of a feeling. Closing your hands into tight fists means that you are holding yourself back. It is a form of restraint, to either allow someone to finish talking or to stop oneself from attacking another due to anger. Conversely, when someone folds his arms loosely, it is interpreted as being relaxed whereas it is an indication of restraint when the hands hold the opposite arm. You comfort yourself by holding your own hands. You could also use your hands to closely hold an object, such as a cup to bring comfort whereas wringing your hands is interpreted as an indication of extreme nervousness. In some ways, people might hold an object and play with it to dispel some of their nervousness or agitation. You may have subconsciously done this gesture before, putting your hand out with the palm down. This is a signal to restrain or hold someone. It translates as a request to calm down or to show authority, a non-verbal action to tell someone to stop what he is doing right now. You are the person in charge, the dominant one, with a simple gesture – leaning across your desk while shaking hands, your right hand on top, with your palm down while clasping the hand of the guest. Do you want someone to stop or tell him not to come close? That’s easy! Simply extend your hand with the palm facing outward. That’s generally interpreted as STOP. Pointing a finger or your whole hand to the nearest exit is easily interpreted as an order to leave, immediately. Waving, saluting and shaking hands are universal forms of greeting. In other cultures, people who meet open their palms, a polite way to show that they are not carrying a concealed weapon in their hands. While a handshake is very common when greeting someone, the way the handshake is done and its duration also holds different interpretations. You show dominance by clasping the other person’s hand with your hand on top, basically causing your palm to face down. Your strength and dominance are likewise shown by the firmness (almost crushing) of your grip and the length of time you hold the person’s hand. A quick withdrawal of an often-clammy hand, from a weak grip with the palm up is interpreted as a sign of submission from the person you are shaking hands with. 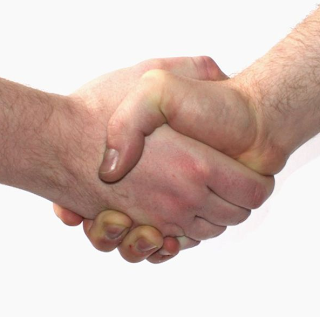 The best type of handshake is when the two persons hold their palms vertically. Together with a genuine smile and a firm grip, as opposed to a close-to-crushing one, it indicates equality. This is the form of handshake that you see world leaders, business people and those sealing a mutually beneficial contract would do. hem every day. I’ve learned a lot from them.Thanks so much for sharing this information. Greatly help me being a newbie.